2019 Season starts in March! Started just a few years ago by the PGA of America, the Junior League is a great way to get your kids into golf in a fun yet competitive environment. 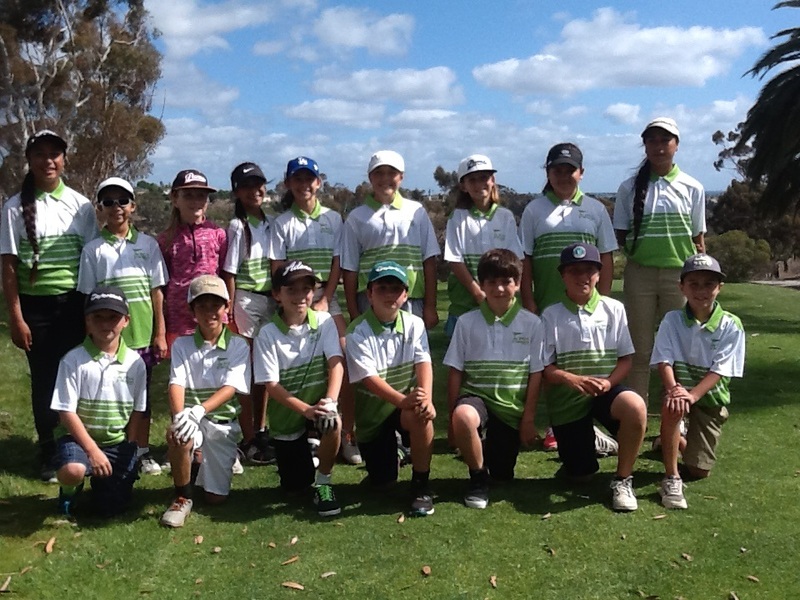 Designed to mix tournament ready golfers with beginners and still keep the matches moving along, the Junior League format using a scramble between two teammates and can also incorporate substitutions every 3 holes. For more information on the program in general, click here.